Trust’s community of beneficiaries. Each bid is R100 000. Bidders per lot are unlimited and multiple bids are encouraged. and vulnerable school learners every day. R100 000 pays for 500 hours of counselling for children, at their school, by qualified Community Keepers psychologists, counsellors or social workers. A traumatised or unhappy child cannot learn, and this service gives the gift of removing that barrier to make room for a healthy education journey. 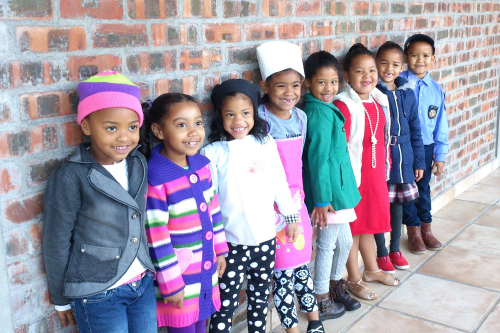 A hungry child cannot concentrate R100 000 provides 35 000 freshly prepared, nutritionally fortified meals by the Lunchbox Fund to 175 at-risk and vulnerable school learners every day. 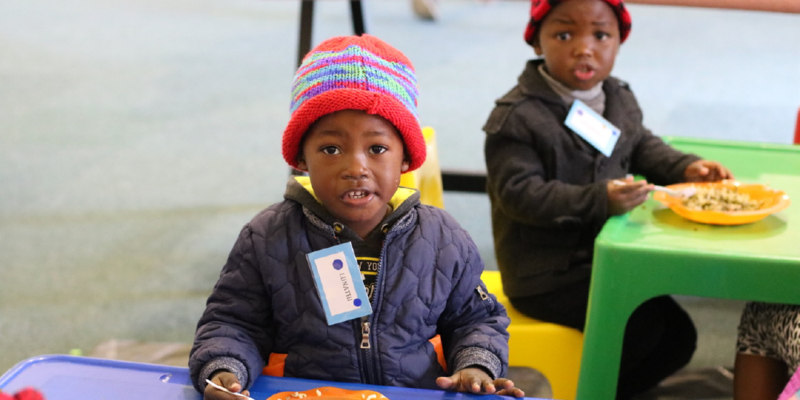 R100 000 pays for 500 hours of counselling for children, at their school, by qualified Community Keepers psychologists, counselors or social workers. A traumatised or unhappy child cannot learn, and this service gives the gift of removing that barrier to make room for a healthy education journey. 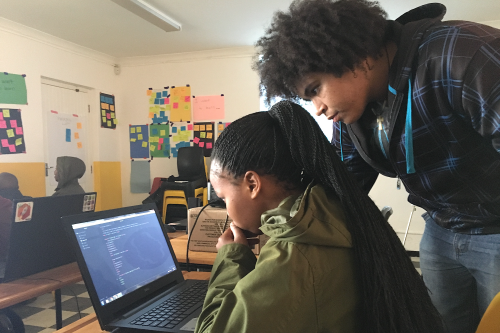 R100 000 will pay for 20 computers and have them installed at a school. This process is facilitated and managed by the Click Foundation. 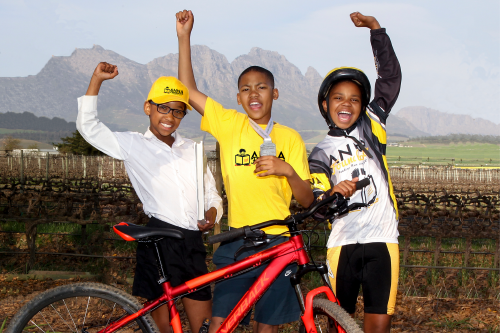 R100 000 provides safe and reliable transport services to 80 children in the Winelands for a year.